One of Seams For Dreams’ visions is to be a part of the growing community of like-minded organizations that believe in taking the sustainable fashion movement forward. 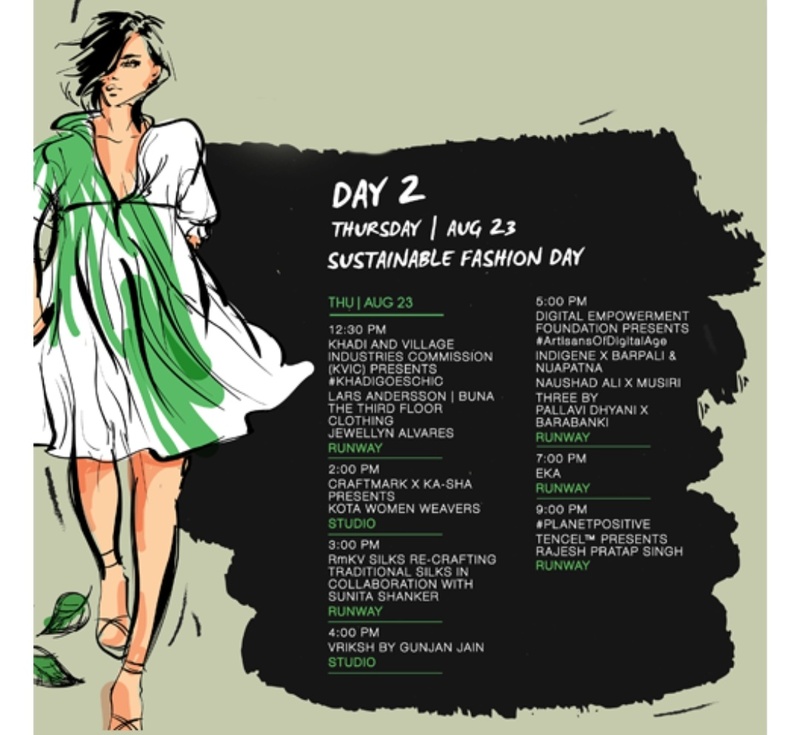 Not only does SFD want to help take it forward, but the organization also wishes to raise awareness on the creative ways that brands and designers of tomorrow could potentially be more sustainable through showcasing some of their own work that is done as a part of the charity’s awareness campaigns. 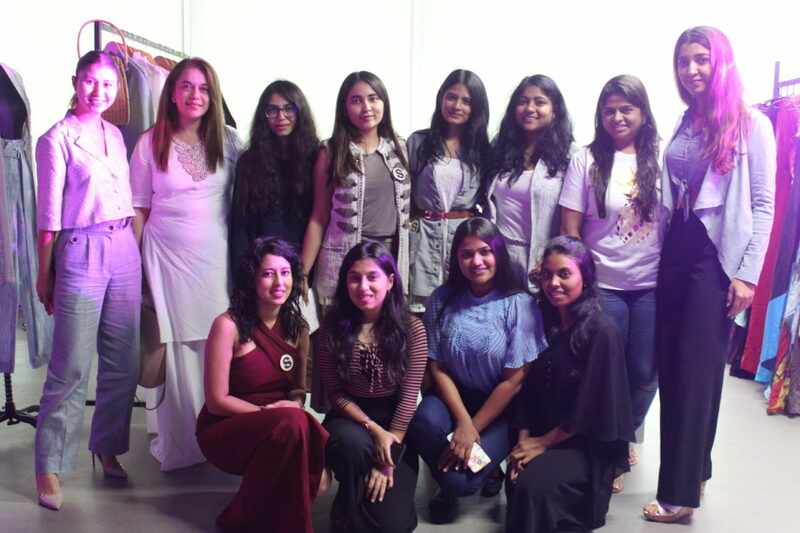 “We hope that by showing others, especially up and coming designers, what we do with all of the surplus clothing and fabric donations we receive that they become creatively inspired to perhaps try thinking about how to extend the life of a garment rather than chucking it aside so it ends up as waste in our landfills,” says Founder of SFD Evelyn Sharma. In addition, Seams For Dreams had the opportunity to display two ensembles from the upcycled collection as a sneak peak. Along with being able to give a little teaser about what is to be expected in the collection, which will be unveiled at the Annual Garage Sale, Seams For Dreams had an information desk at the event featuring the organizations’ newest awareness project called “Love Bundles” and the lookbook for the rest of the upcycled line. Some even stopped by and sponsored their very own Love Bundle, which will eventually reach the hands of a young woman in need. 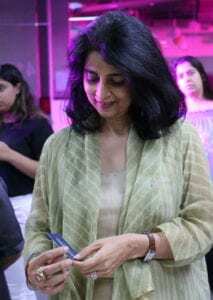 That evening, we had two guests of honor Tina Tahiliani Parikh and Mehernaaz Dhondy, Tina Tahiliani is the Executive Director of Ensemble and the stylist visionary behind the brand, Mehernaaz Dhondy is the Editor in Chief of Grazia, India. Our special guests were very intrigued with the booths they saw and ideas discussed. 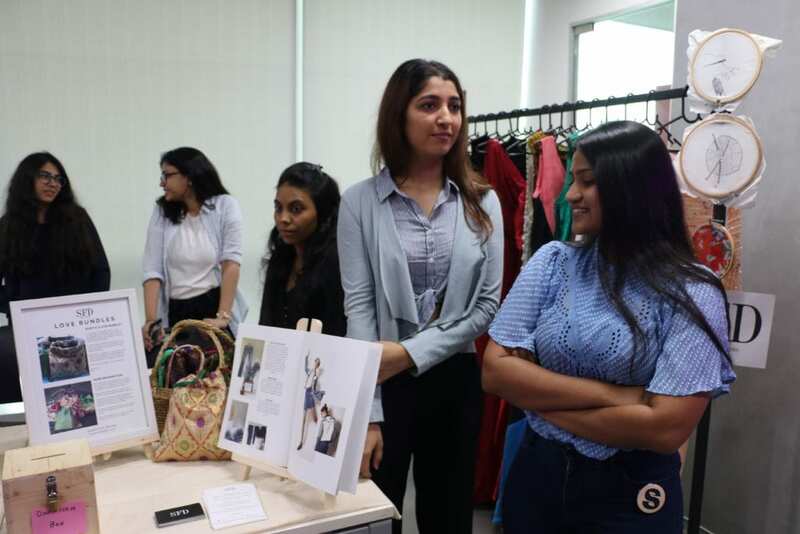 On Friday, August 10th, Seams For Dreams has just this type of opportunity when the charity was invited to Satja, which is a community collective that focuses on ethical fashion, to be part of a show at the Indian School of Design and Innovation. 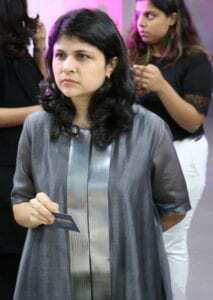 This community was incubated at ISDI and the show was part of the school’s graduation where students also showcased their work. 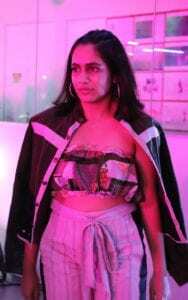 Seams For Dreams looks forward to being part of more inspiring community initiatives like Satja that help accelerate the sustainable fashion movement on multiple fronts! 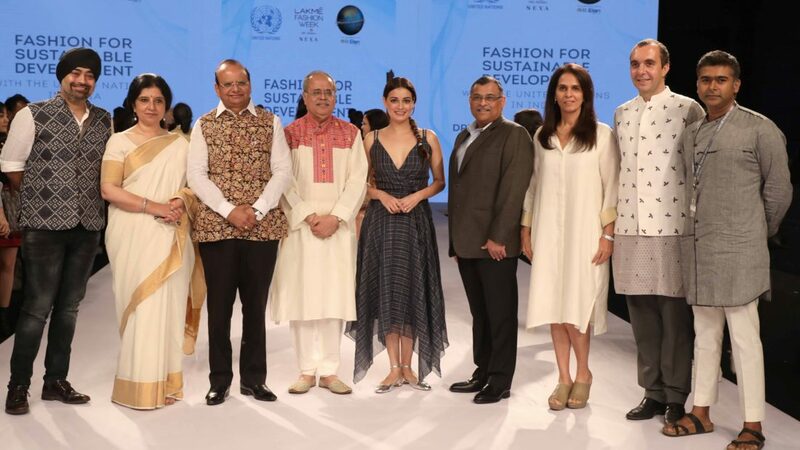 Lakme Fashion Week Hosts another Sustainable Fashion Day with The UN in India Giving the Inaugural Talk!